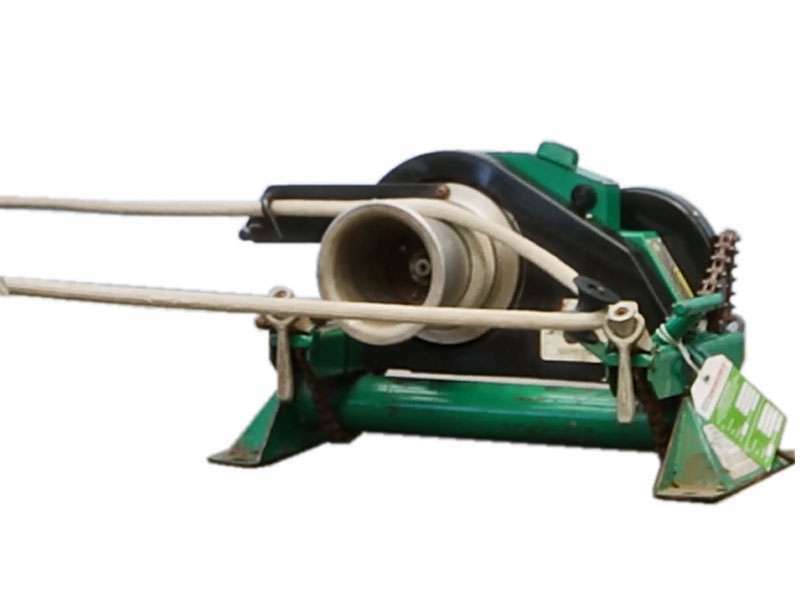 Jacks winches stocks a range of capstan winches to suit your hauling applications. Our unique floor mounting capstans allow for quick, reliable setup & will assist you to pull cable through conduit and in tray with minimal effort. We also stock a range of diesel winches that feature side mounted capstans for when you need a bit more power. Many of our capstans also offer load monitoring through the use of a Force Gauge (Greenlee) or through a NATA Calibrated Loadcell (Side mount diesel) to constantly monitor the pull ensuring the correct amount of tension is applied to any pull.